In a country where 80 per cent of the population is made up of foreign residents from all over the world, the new regulations are viewed as crucial in efforts to tap further into the expat population’s massive investment potential across different industries. 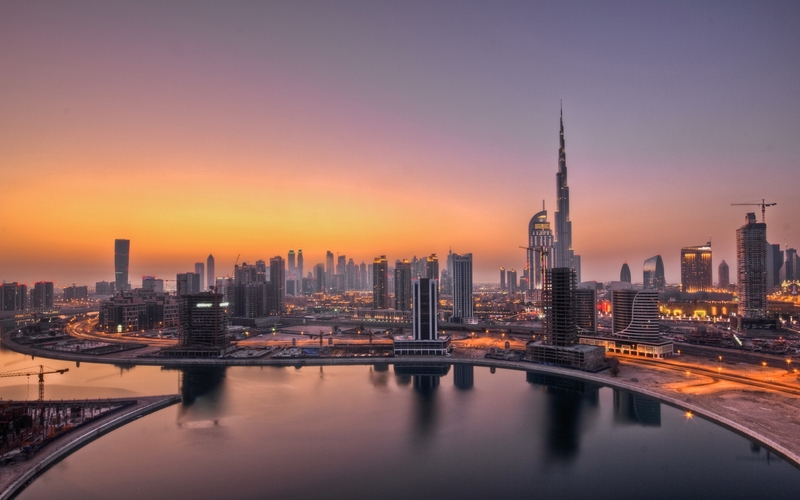 The UAE Cabinet approved in May changes to foreign business ownership rules, which had previously restricted foreign businesses to designated free zones. Outside these zones, foreign establishments can only operate if they yield 51 per cent ownership of the company to a UAE partner. The new law, which is set to take effect later this year, would allow 100 per cent ownership of non-free zone businesses by foreign investors. The student visas will also have a tangible impact on real estate with the expected rise in the UAE’s student population. “The education offering in the UAE is already a significant contributor to the real estate sector, attracting residents and students, as well as funds and other institutional investors,” says Alexis Waller, partner and head of real estate at Clyde & Co. “The new visa rules for students will in turn stimulate the owner-occupier market, with more residents seeking longer-term housing by purchasing their homes or renting for a longer term. The mortgage caps currently in place have served an important purpose in preventing a spike in speculative buying. However, there is also clamour from the industry to revisit the stringent regulations. Covill believes that relaxing the mortgage caps will help address a pent-up demand from end users, especially at the upper end of the market, where the down payment is at least 35 per cent. The proposed Mortgage Law revealed by the Dubai Land Department (DLD) in April does not mention possible changes to the loan-to-value (LTV) ratio regulations, which currently limit off-plan mortgage to 50 per cent of the property value and 25-35 per cent for ready property. 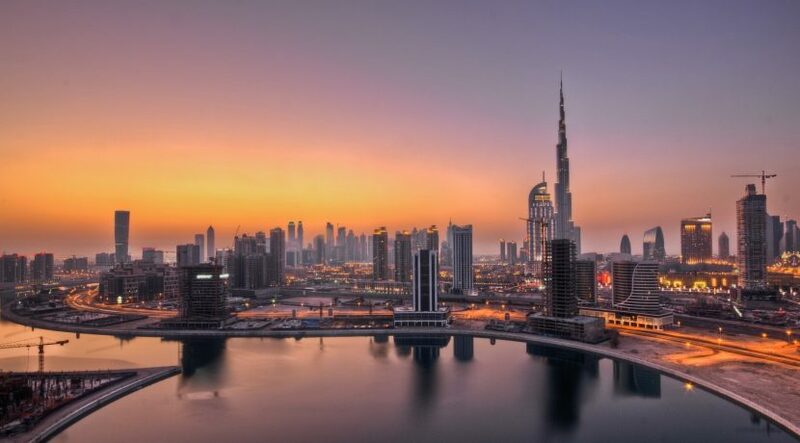 Dubai has also announced a number of policy changes that are viewed as measures to curb the rising cost of living and doing business, effectively enhancing the UAE’s appeal as a business and residential destination. The announcements include freezing government fees for three years, reducing the market fee from 5 per cent to 2.5 per cent, cutting down hotel sales fees from 10 per cent to 7 per cent, disallowing any school fee hike for one year and cutting charges levied on real estate and businesses. The DLD has also waived the 4 per cent penalty for late property registration. By removing the late registration penalty, the government also showed that it is responsive to gaps in the market, says Riyaz Merchant, CEO of Realty Force. “The 4 per cent penalty was holding back buyers from registering,” he says. “The DLD also closed the loophole when it comes to property registrations on projects launched more recently. Now, the 4 per cent fee is incorporated right at the time of a buyer booking a unit.